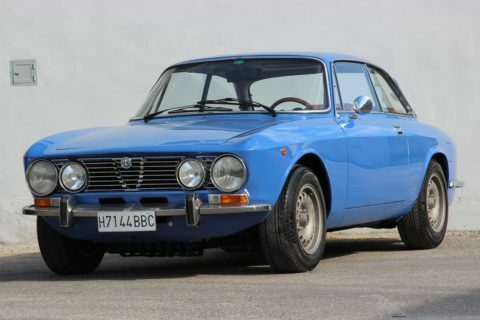 As a result, Italclassic is often offered cars which are new to the market, or still under the radar (Spanish collectors are notoriously secretive). Naturally, our workshop is able to re-commission or restore anything, but we are also fllexible, able to supply anything from a neglected project to a concours rebuild. 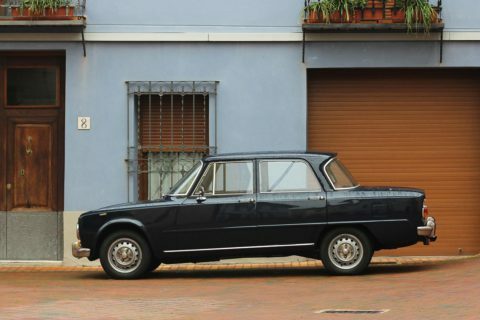 We focus on Italian classics, particularly Alfa 750/101/105 series cars, but everything unusual is of interest. We are active on many international classic car forums and are able to provide references in most countries. Italclassic provides an effective and discreet broker service, mainly aimed at owners who want to get the best price with the minimum stress and best value. We are happy to advise on the best price point and marketing strategy for a car. We understand the power of the internet, and the need for excellent communications and presentation in order to reach a modern international audience and will be delighted to help you to find a new home for your classic. With our international customer base and focus, Italclassic is naturally experienced in the export of cars to all European countries and also the USA. 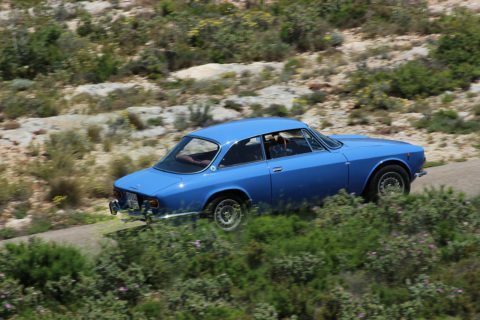 Similarly we can advise new members of the ex-pat community in Alicante of procedures to import their cars. We know the market price of all services in Alicante, so will always be able to quote you a competitive price for transport and shipping to anywhere in the world. 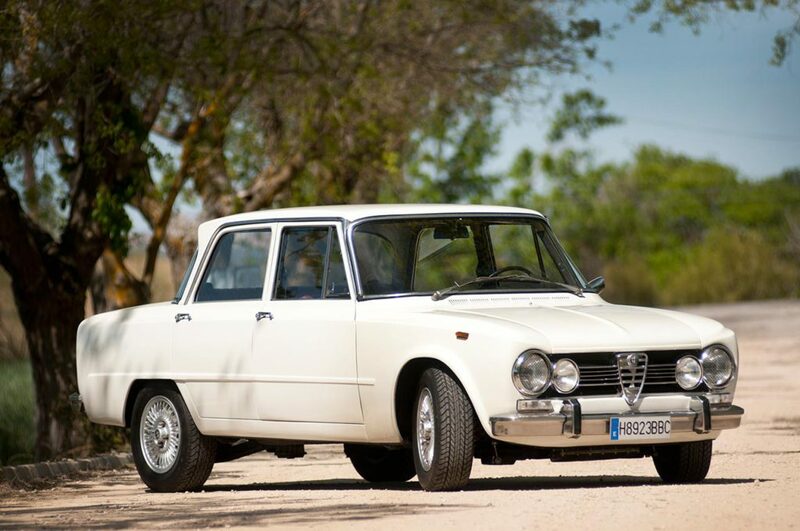 We are a family business with over forty years and two generations of experience in the field of classic cars. 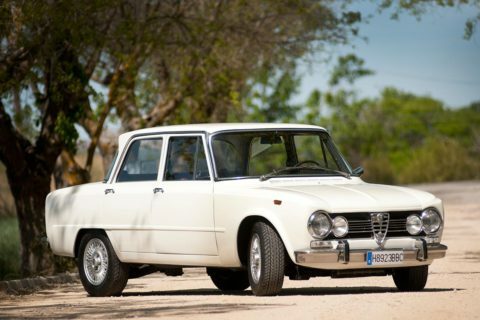 We offer a complete range of quality services for the buying and selling of italian classic cars. We really know the market. We can fix any flaw at value rates. We are realistic with prices and expectations. We are truthful about the quality of our stock. 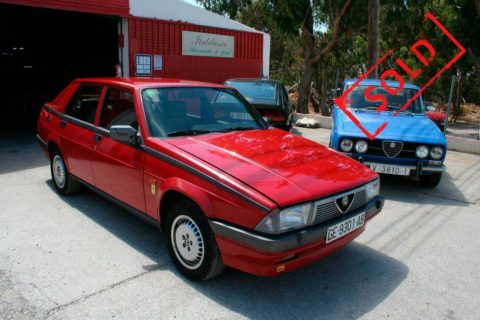 We have access to rust free cars from Spain. We can communicate in 7 different languages. We have access to trade customers all over the world. We understand that image is important. We are fascinated by the unusual. Why can I trust Italclassic? 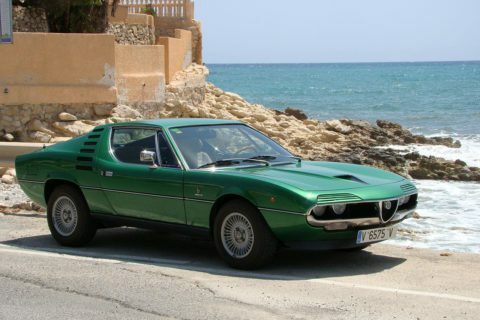 Why should I send my car to Italclassic? Full equipped workshop in Alicante, Spain.